What can Designart Signs do for you ? 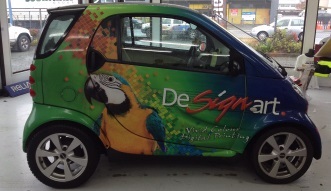 Designart Signs has won a number of New Zealand Sign & Display Association awards over the years, picking up gold and silver awards for shop vehicles, reflective wrap promotions and self promotions. Designart Signs provide support for a number of community and sporting organisations. 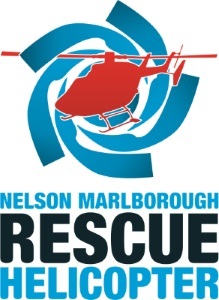 Nelson Rescue Helicopter Trust Inc.